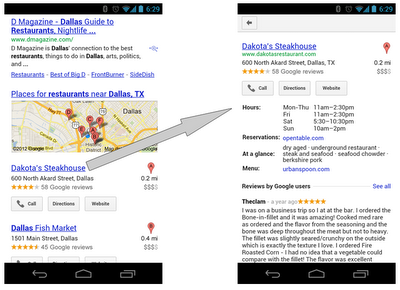 Over the years, Google Earth has been responsible for helping a huge number of non-profit and other worthwhile organizations around the world. We’ve shown you how environmental groups have been using Google Earth for more than six years, how it’s been used to fight against rainforest logging, and Google Earth Outreach consistenly showcases many other amazing organizations from a variety of countries. 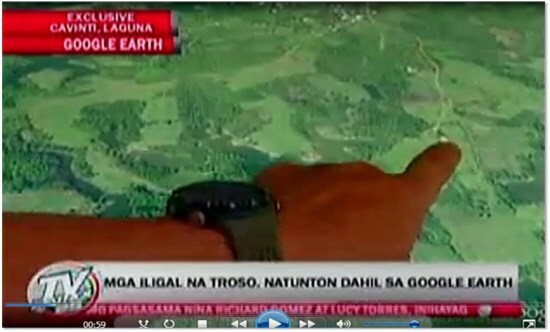 Similarly to the others that have used Google Earth to fight against deforestation, the Philippine National Police have been using Google Earth to fight illegal logging in the province of Laguna. On behalf of all the personnel of Philippine National Police (PNP) Laguna, I would like to express our gratefulness for the wonderful gift of your Google Earth services. It contributed a lot and it has been a great part of our efforts against illegal logging here in the province of Laguna. Nationwide, we are shocked by the effect of the natural and man-made calamities wreaking havoc to our country resulting to loss of lives and properties. Man-made calamities are greatly attributed to rampant illegal logging and deforestation thus causing flash floods and landslides. Since Laguna had been one of the most affected areas of flash floods and landslides, the Laguna PNP initiated the creation of a dedicated Provincial Anti-Illegal Logging Task Group “BERDE” purposely to ensure the implementation of OPLAN “BERDE (Boost Economic Reserves for the Development of Ecosystem). Through the help of Google Earth, we were able to locate specific targets of our OPLAN BERDE. Our operations yielded positive results on illegal logging sites like Cavinti, Laguna that was identified by using Google Earth. Initial operation last April 13, 2012 resulted to the recovery of forest products, machinery equipment, tools and conveyance abandoned during apprehension. 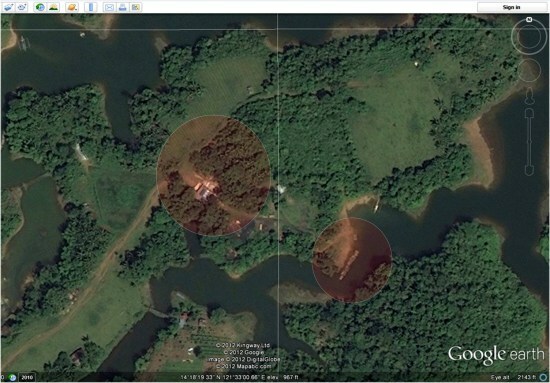 Google Earth has been a major contributing factor to the success of our operation. Because of you and your innovative services, we can keep moving forward towards the attainment of our goals in the field of law enforcement. As Google Earth imagery continues to become higher resolution and update more rapidly, it will become an even more useful tool for organizations like this one.